We're so glad that you've chosen to join us online! 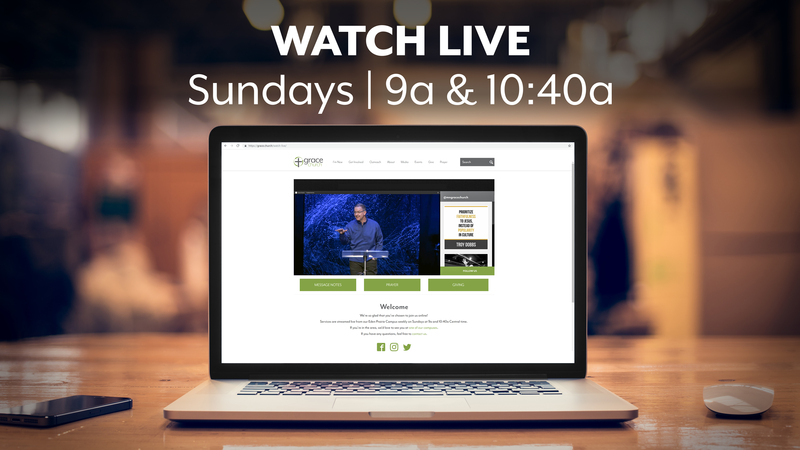 Services are streamed live from our Eden Prairie Campus weekly on Sundays at 9a and 10:40a Central time. If you're in the area, we'd love to see you at one of our campuses. If you have any questions, feel free to contact us. Thanks for joining us online today. Please fill out the below information so that we can get in touch and share a little more about who we are..
How many are watching (including you)?